The Hoover Bridge under construction. On the list of things that astound me are the difficult tasks that man can accomplish, such as building a skyscraper, putting satellites in orbit, and sending a probe to Mars. Those things are difficult yet possible. I’ll tell you what’s not difficult: reaching voters. 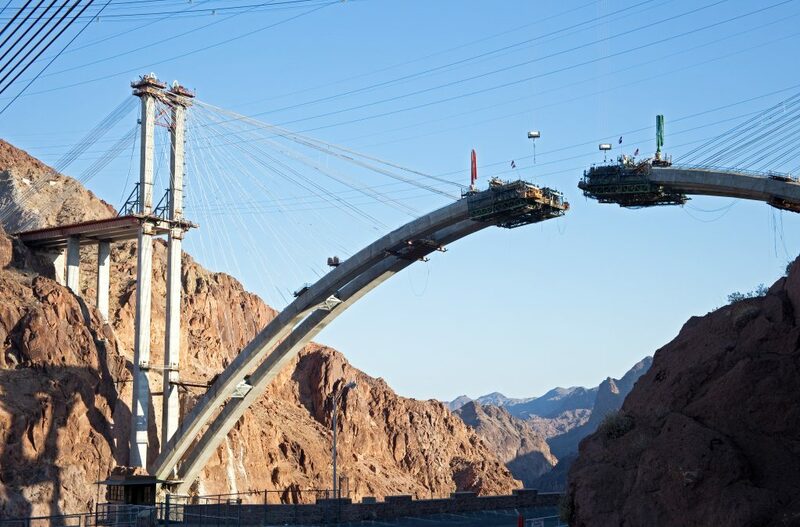 Have you seen the new bypass bridge that was built alongside the Hoover Dam? That’s hard. Bringing good information to uninformed citizens isn’t. The Hoover Dam Bridge completed. There are more, but that’s a start. What good are principles if they are not aggressively promoted? What good are policy solutions if they are not sold to the American public? What good are all the brilliant commentary pieces, studies, and great ideas if conservatives fail to take seriously the need to actually make contact with enough of their fellow citizens? Words to eyes. Sound to ears. On a daily basis I’m deluged with great commentary, research and analysis via the World Wide Web. On every topic imaginable there is an enormous amount of good information available — authored by those who believe in the principles of the Declaration of Independence and work to support and defend the Constitution (especially the Bill of Rights). The problem is that very little of this material (in any version) ever sees a large enough audience. Until we all learn how to reach more of the uninformed and misinformed with the facts — we will see neither political nor policy reform. 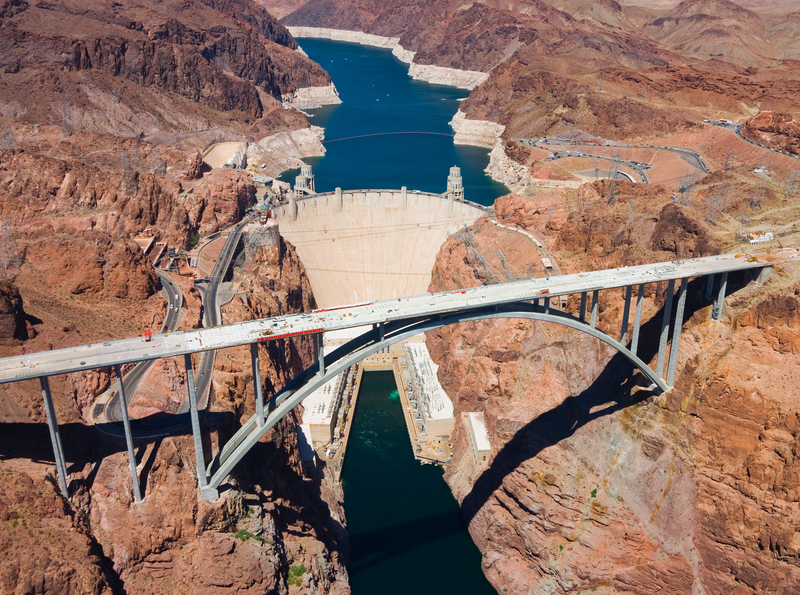 Let me repeat: building a bypass bridge over the Hoover Dam is difficult. Reaching voters is not. Images credit: Hoover Bridge under construction: Anton Foltin. Bridge complete: Andrew Zarivny. Both are from Shutterstock.